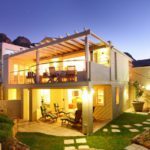 Why stay at OCEANS 10? 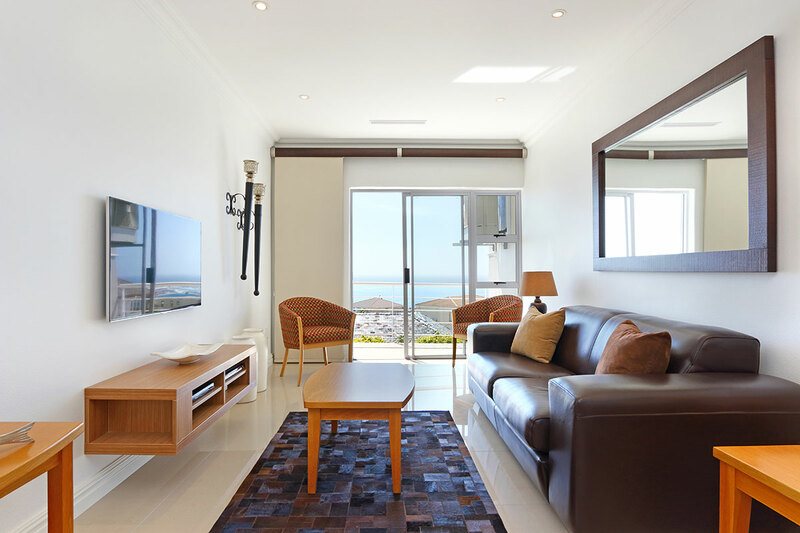 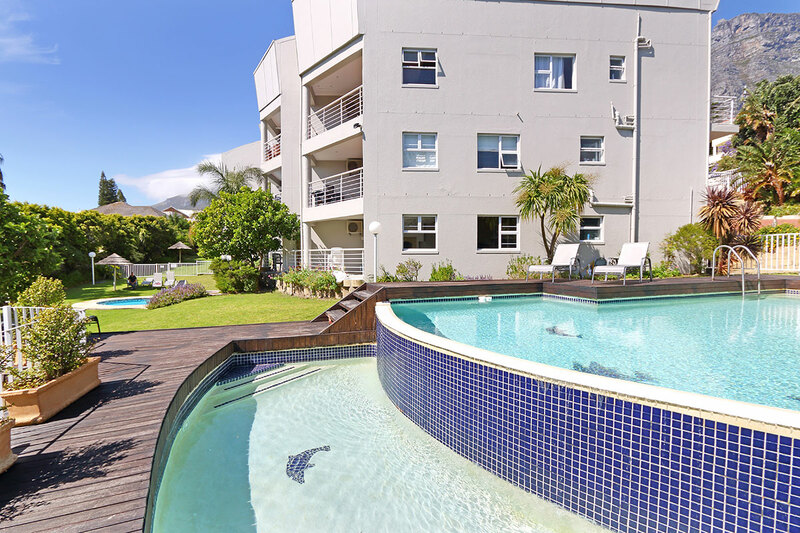 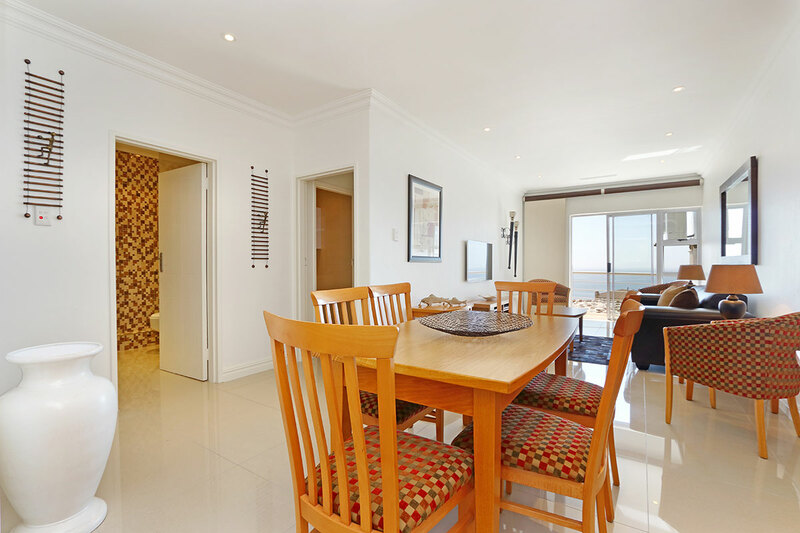 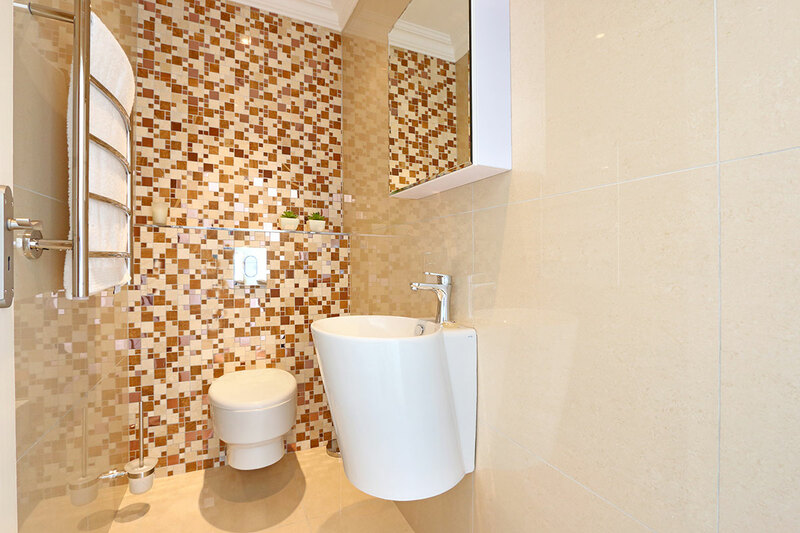 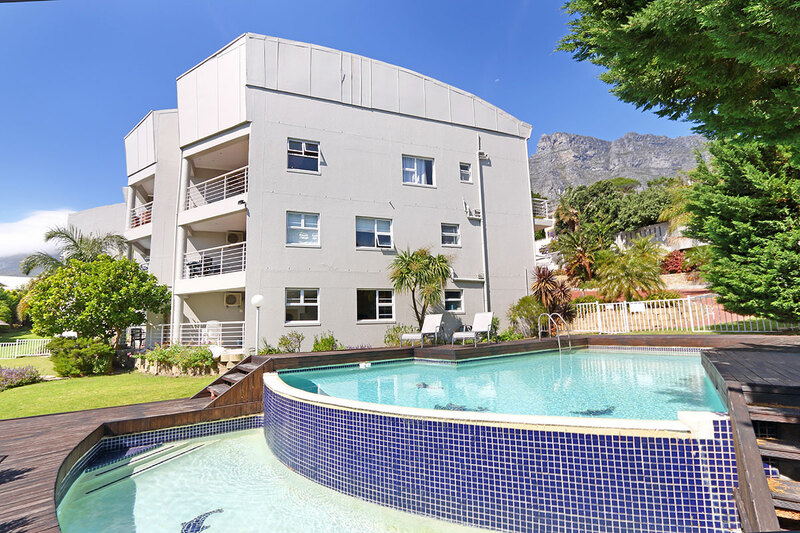 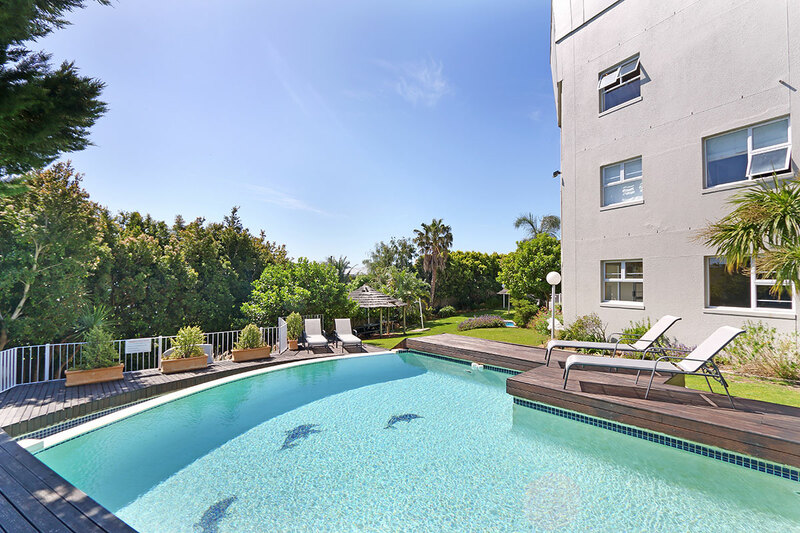 Oceans 10, is a modern open plan 2 bedroom, 2 bathroom apartment in Camps Bay located in The Oceana Complex. 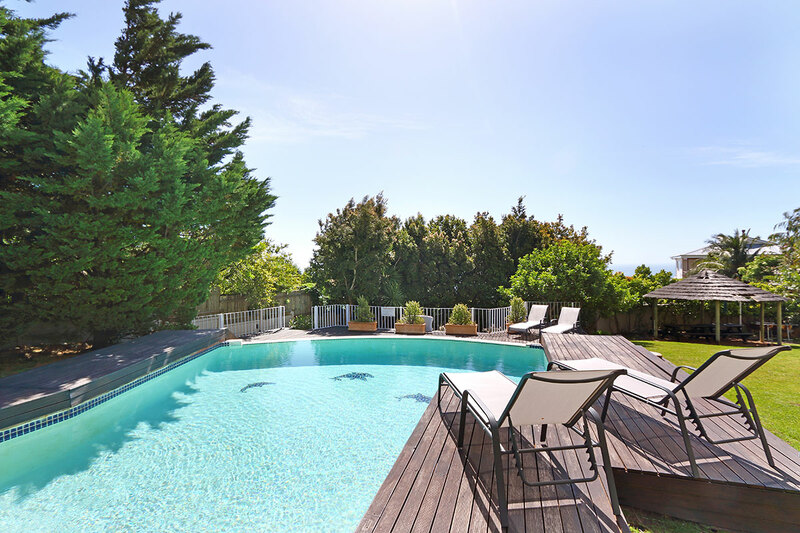 This is a perfect location for families and holiday makers. 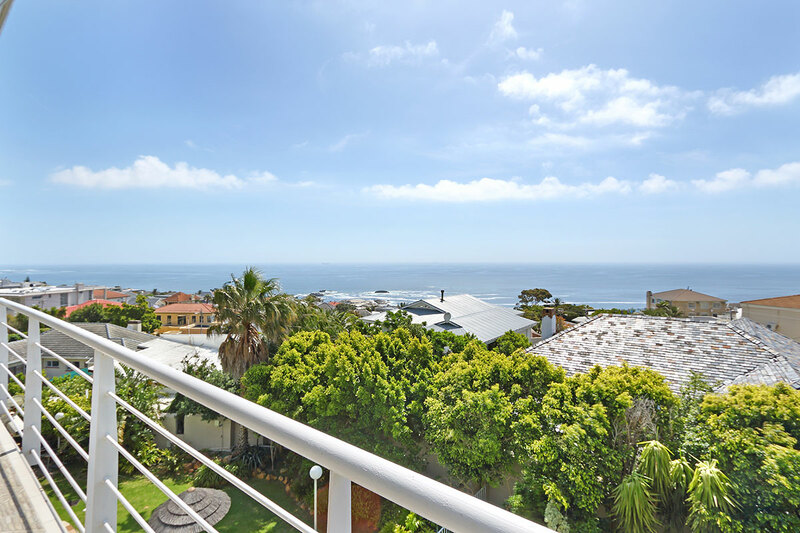 Designed with bespoke African elements, Oceans 10 offers the perfect base for families and holiday makers to enjoy Camps Bay and its beaches from this perfect base. 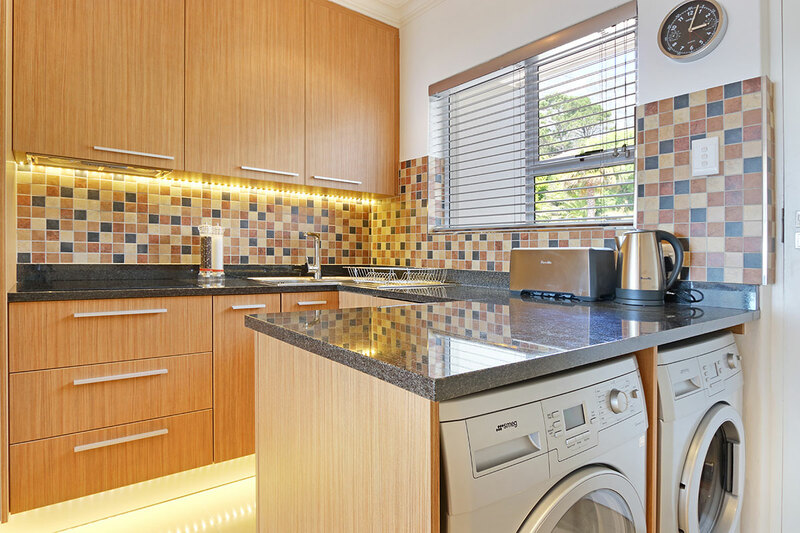 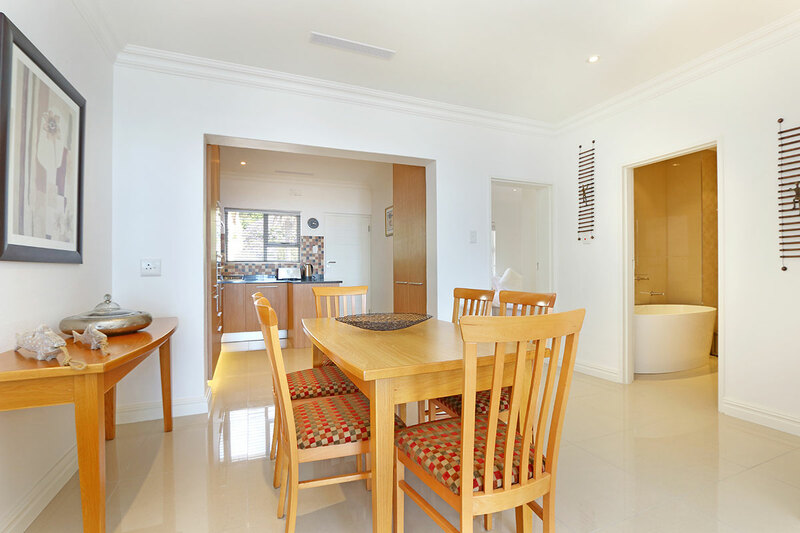 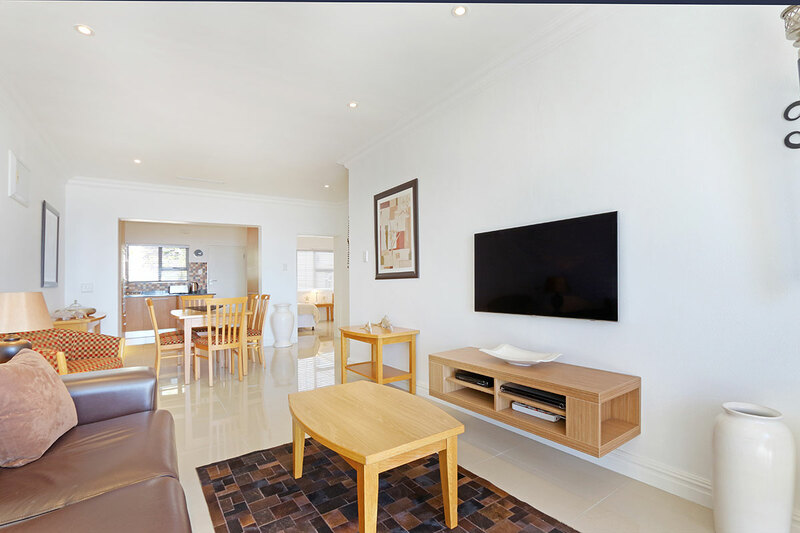 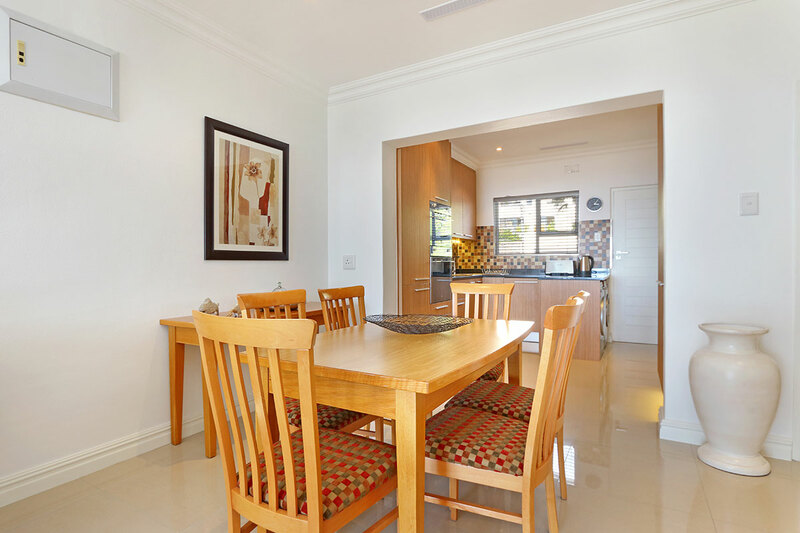 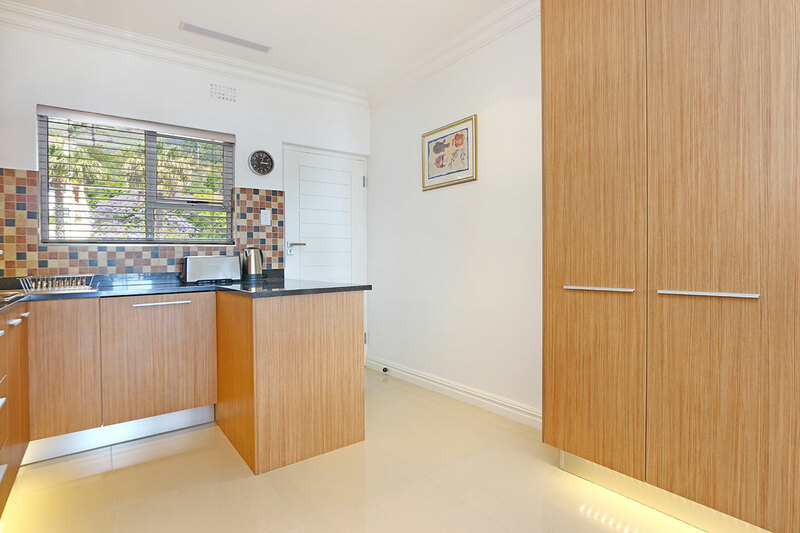 The open plan kitchen offers all the modern conveniences, marble counter tops as well as washer, dryer and dishwasher. 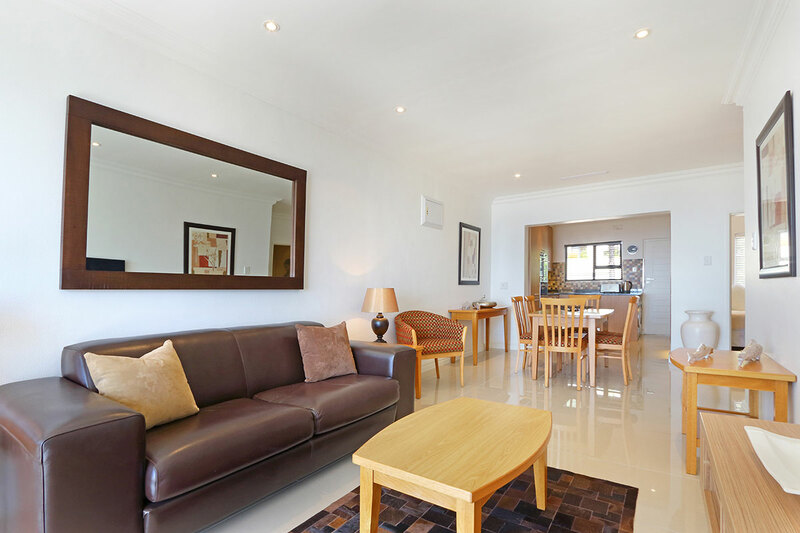 There is an open plan dining area with six seater dining table which flows onto the lounge area equipped with smart TV and DSTV. 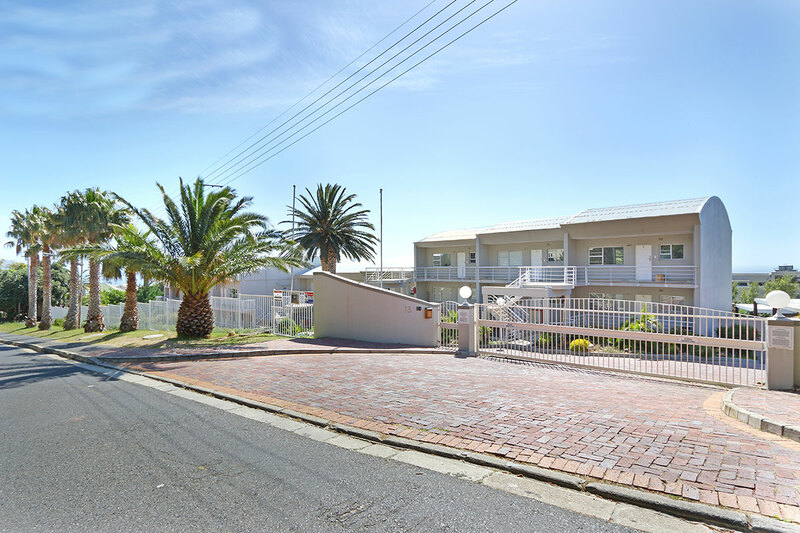 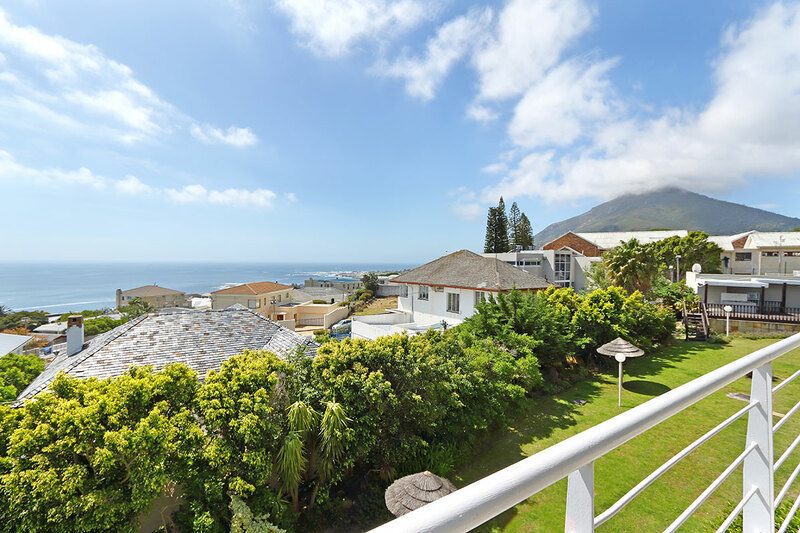 There is direct access onto a patio from the living area which offers views over the Atlantic Ocean with the complex offering 2 communal swimming pools and braai facilities below. 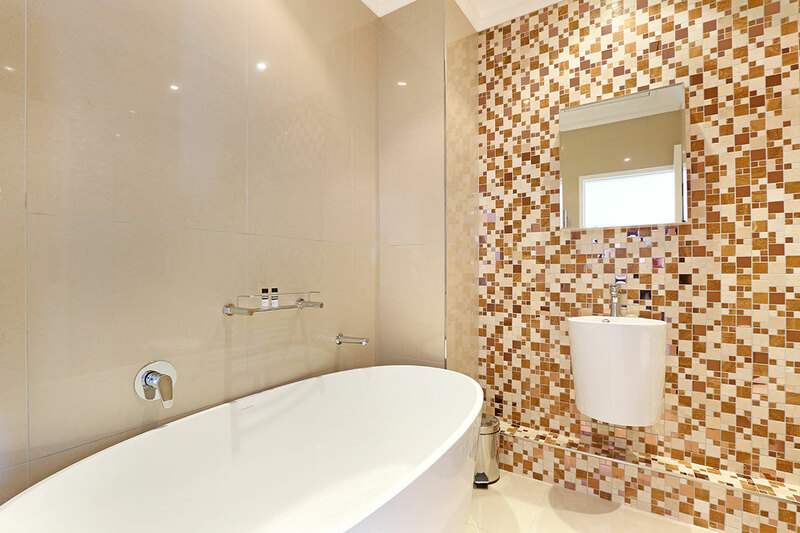 The master bedroom offers ample closet space with a separate modern bathroom with shower equipped with heated towel racks. 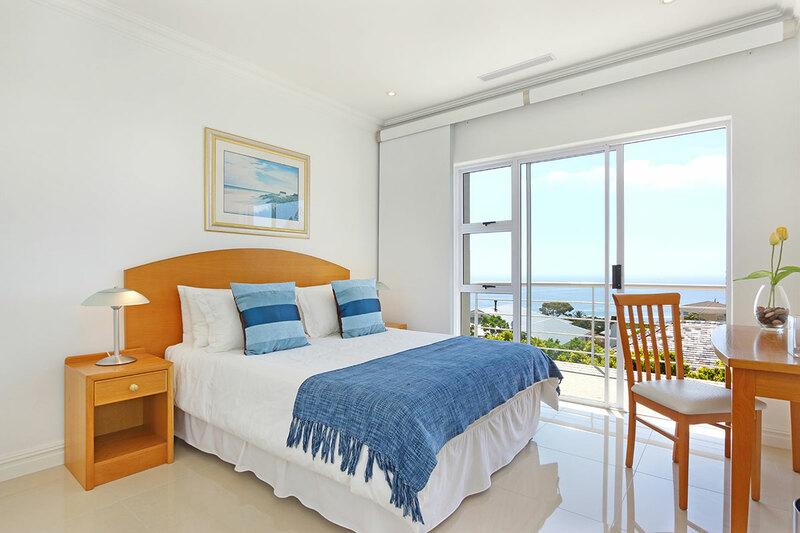 There is also direct access from this bedroom onto the terrace. 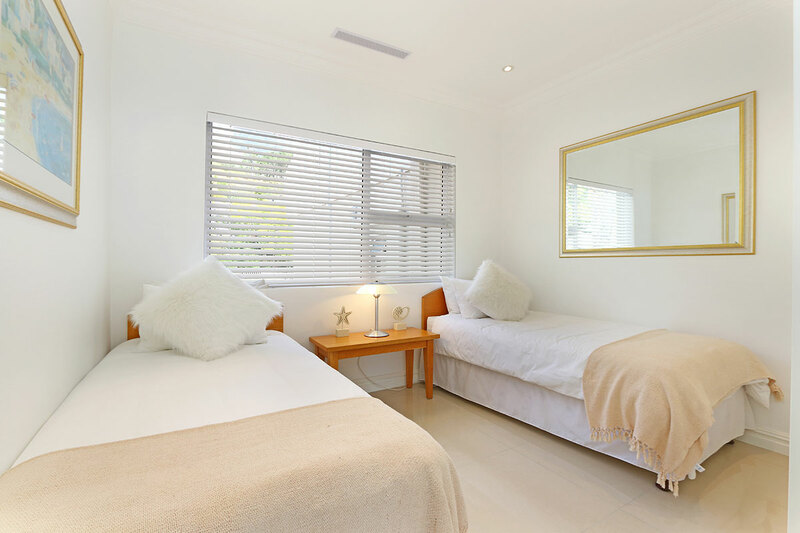 The second bedroom is furnished with twin beds and a separate bathroom with modern oval bath. 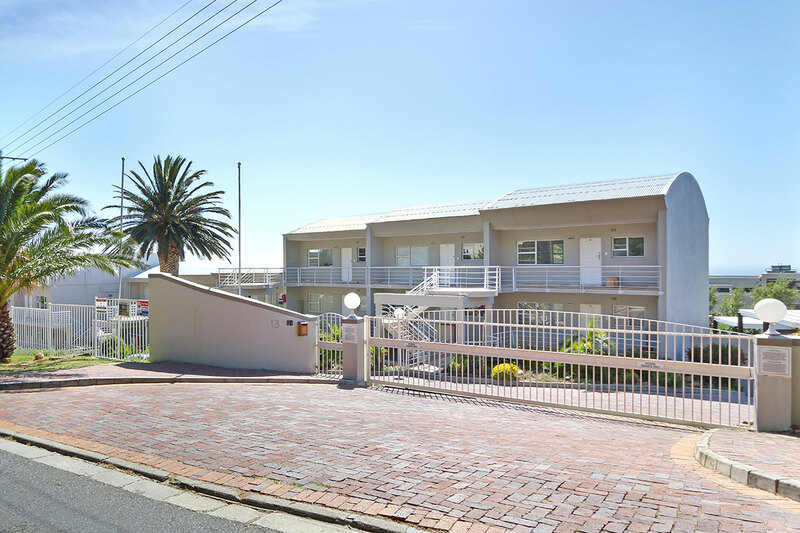 The apartment includes a dedicated off-street parking behind a security gate. 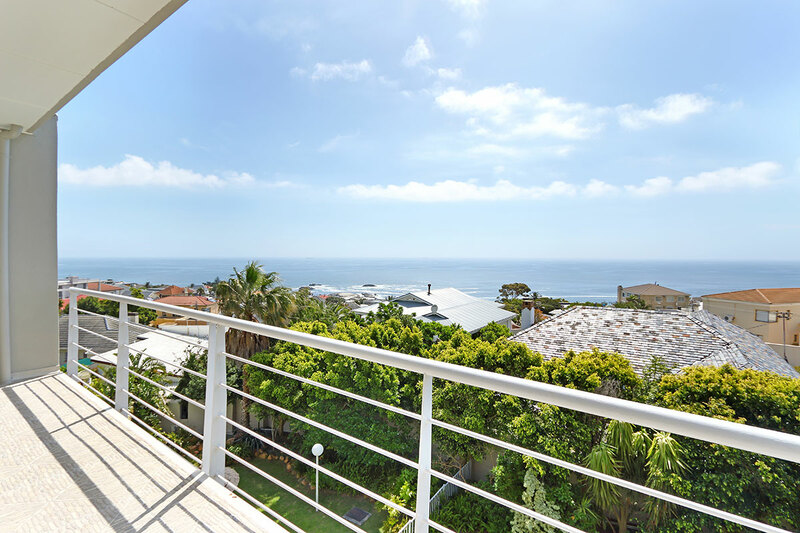 The Camps Bay promenade is just a 2-minute drive away offering cosmopolitan dining, entertainment and some of the best sunsets in Cape Town. 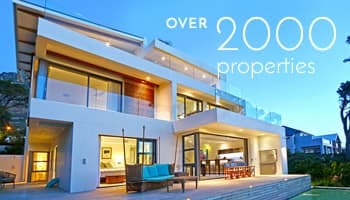 Ready to stay at OCEANS 10?